This looks great Nancy! 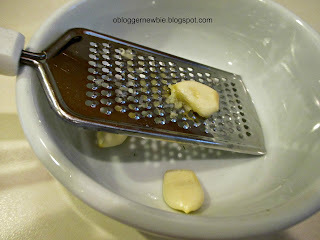 I have been grating my garlic as well and the flavor really enhances the food. I like to use black beans in enchiladas and lately I've been just throwing them into my salads for more protein. That's great. I see we think alike. Glad you visited and invite you to stop back again. Have a ball cooking up those black beans. Nancy A. This sounds like a hearty soup. I use black beans quite a bit and love their flavor. 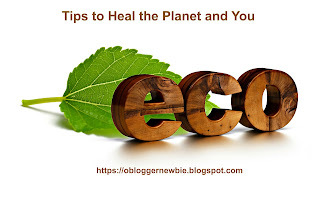 Thank you for stopping by Healthy, Happy, Green & Natural Party Hop! My pleasure. What great ideas I get at this fun blog hop. Thanks for hosting, and sharing with my readers and me. Have a fabulous weekend.Nancy A.
Hi Nancy, love the tip about browning the garlic and onion. I'll try it next time. Also, I appreciated the tips about real versus canned beans. Thanks for your research! Hi Marianne, Thanks for your comments and ideas. Please visit again. Wishing you a wonderful weekend. Nancy A.
I love black bean soup! Last year I developed this seasoning variation on a slow cooker recipe using ginger, cinnamon, cumin, and coriander. Like your soup, it can take in lots of extra veggies. 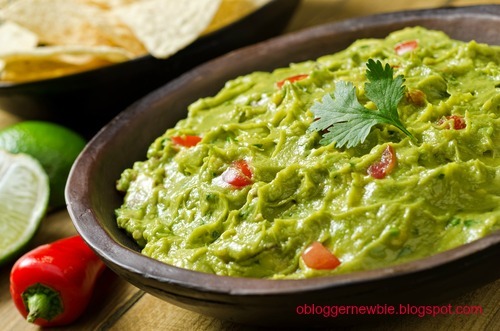 Thanks Becca for the comment and sharing a link to the recipe. it sounds great. It just shows how versatile black beans can be. Have a lovely weekend and good reading. Nancy A. 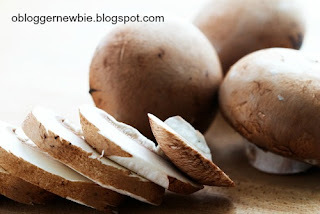 This recipe sounds so hearty and healthy and would be perfect for a cold Winter's day. I not a real big bean lover but my husband is and he would love it. Thanks for sharing on Real Food Fridays. Pinned & shared on google. Thanks Marla for the comment and for being a gracious host at Real Food Fridays. Love to make this soup, because I always have extra soup that I freeze and use on a day I don't want to cook from scratch. Have a terrific Sunday. Nancy A.
I'm always looking for more healthy eating ideas! Thanks so much for sharing with us at Share The Wealth Sunday! Thanks for visiting Lisa and appreciate Share the Wealth Sunday. 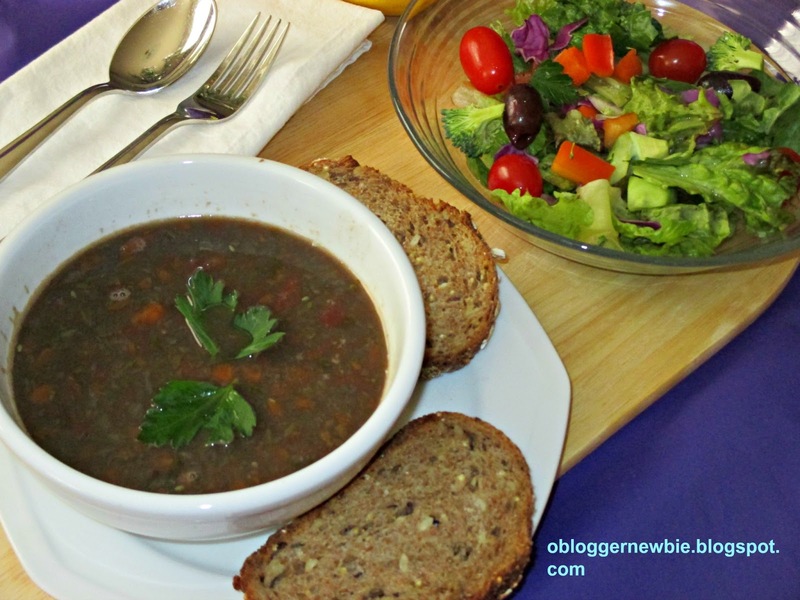 Not only is black bean soup healthy and delicious. It's economical too. There are many ways to fix back beans and hope you'll continue to empower yourself by learning new things. Nancy A. This soup sounds so yummy! Thanks so much for sharing on the Healthy Living Link Party :) We hope to see you back real soon! Thanks Anita for your comments and warm welcome. You bet I'll be back. Have a great day and live well. Nancy A. Thanks so much for writing what you did. Glad you enjoyed my post and hope you'll be back soon again. Have a beautiful evening and be well.